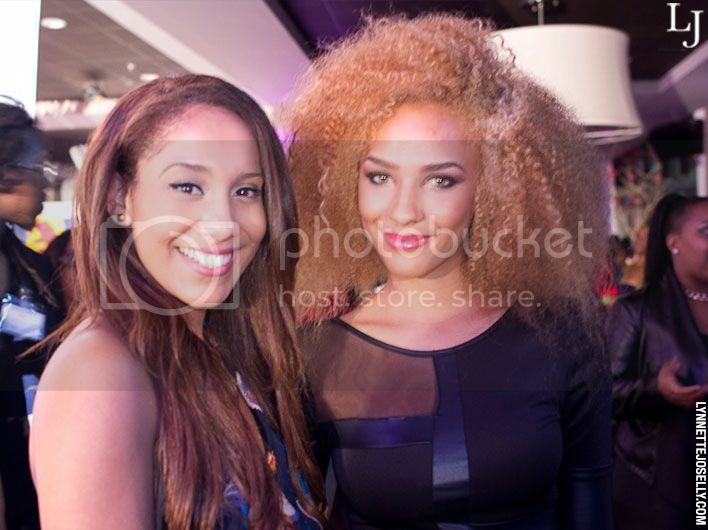 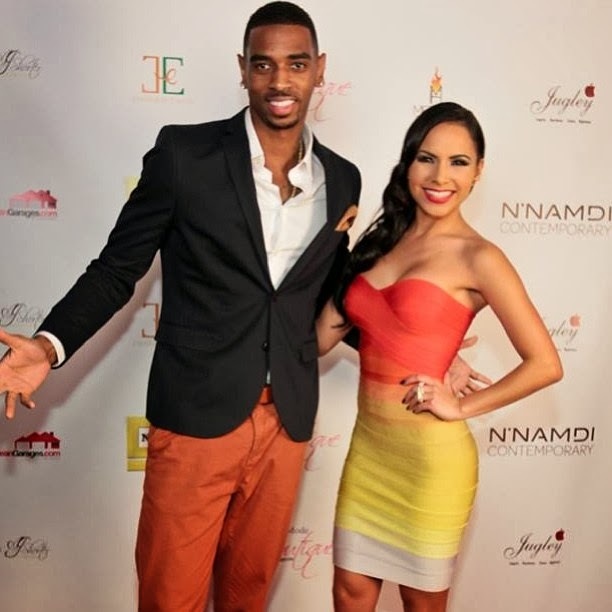 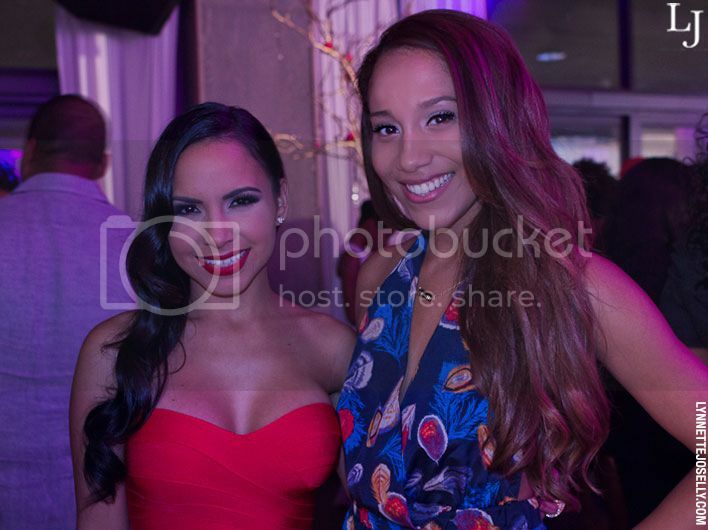 A La Mode Boutique presented the Category 5 fashion show at Briza on the Bay hosted by TV personality Lisa Morales and YouTube star Mike Anthony from Dormtainment. 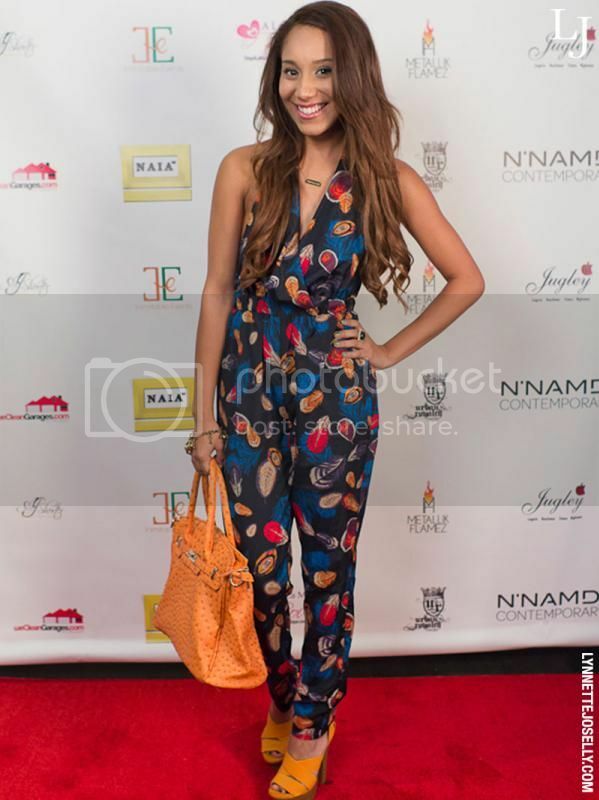 The red carpet event showcased the boutique's newest collection featuring Metallik Flamez, Fierce Simplicity, Chromer Collection and many more including a live performance by singer and songwriter, Jasena. 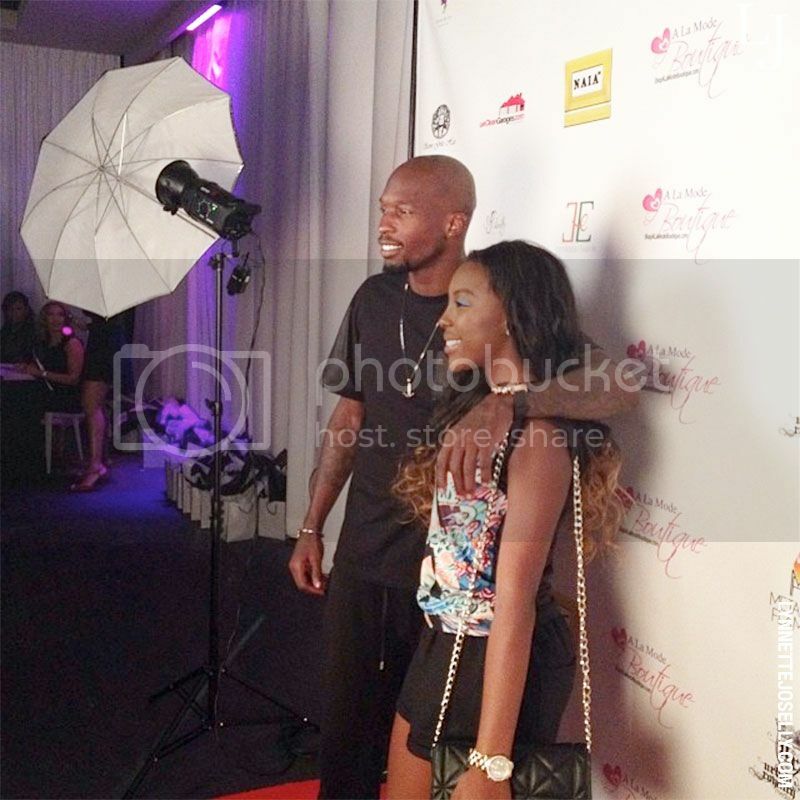 Chad 'Ochocinco' Johnson was also in attendance supporting the clothing line of his eldest daughter, Jicyra Johnson. 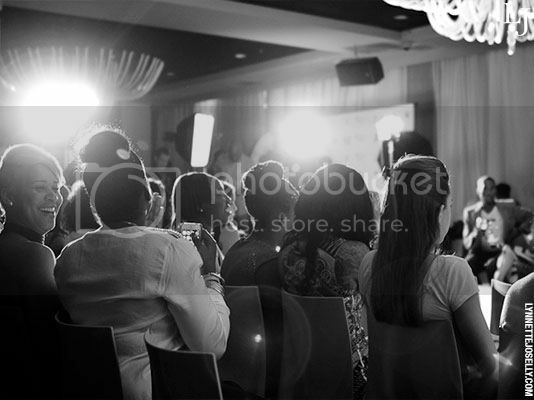 Her line, Metallik Flamez, does not cater to just the youth, but to all who dare to be different. 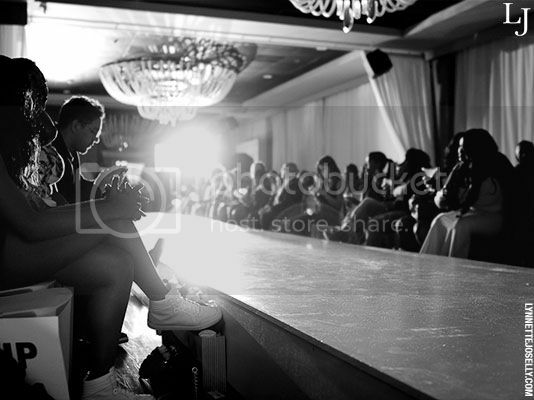 Check out the photos of the beautiful runway models and amazing styling and fashion below.